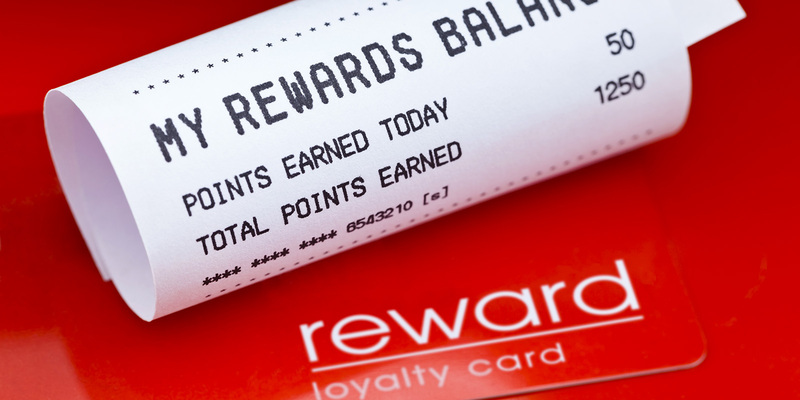 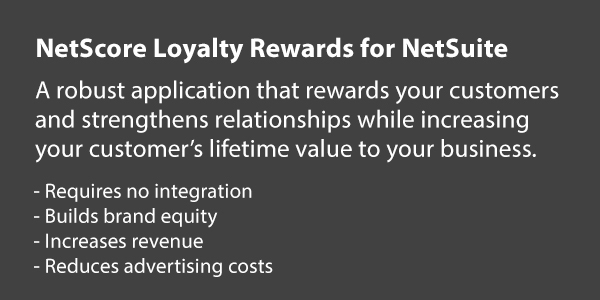 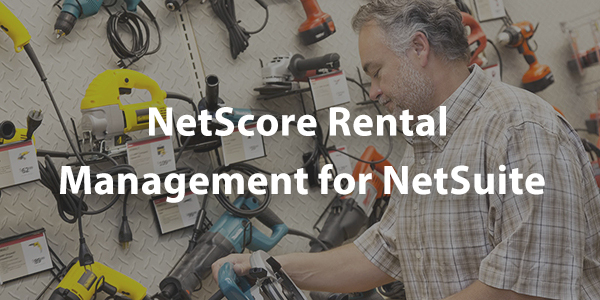 NetScore has a proven track record of delivering high-quality results for its customers. 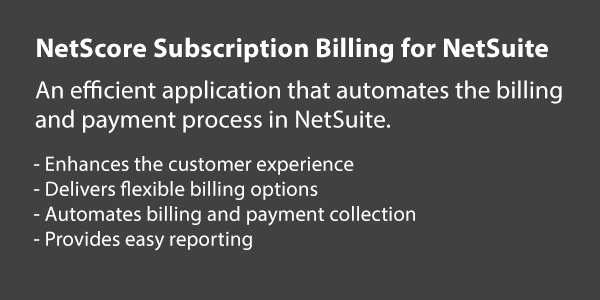 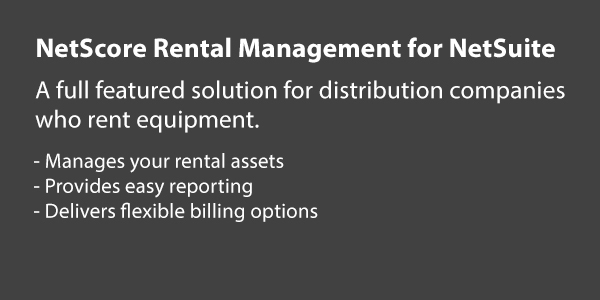 NetScore provides end-to-end NetSuite ERP implementation services. 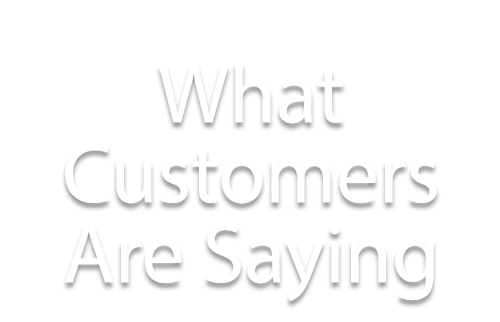 We don’t just implement; we also advise our customers on leading practices based on their business objectives. 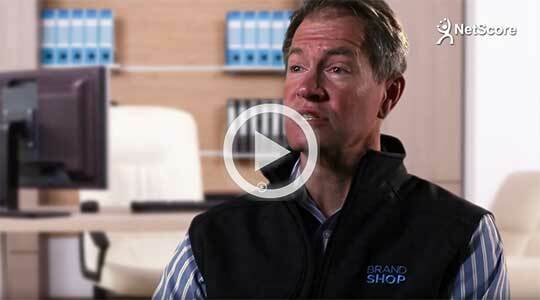 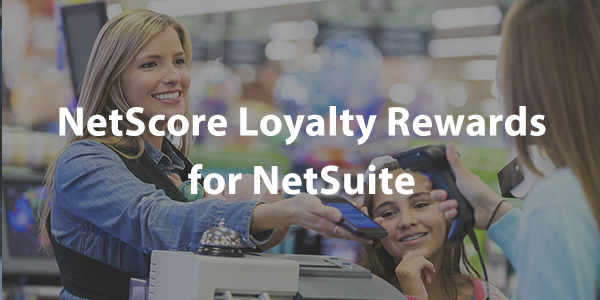 NetScore ensures alignment with NetSuite standards. 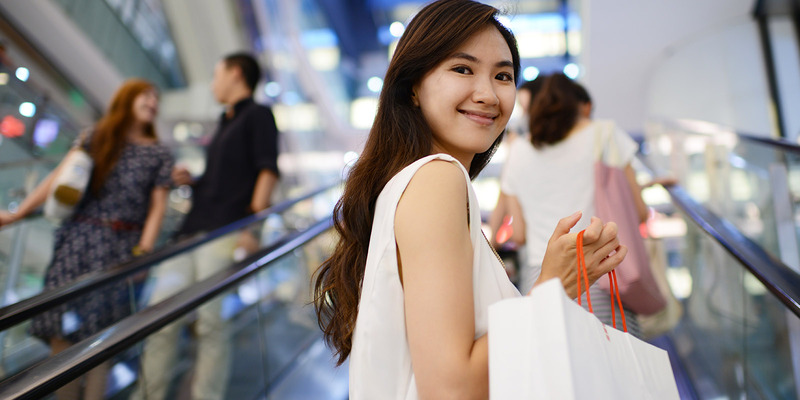 As an early CAP agency partner, we specialize in website implementation, customization and migrating SiteBuilder to SuiteCommerce Advanced. 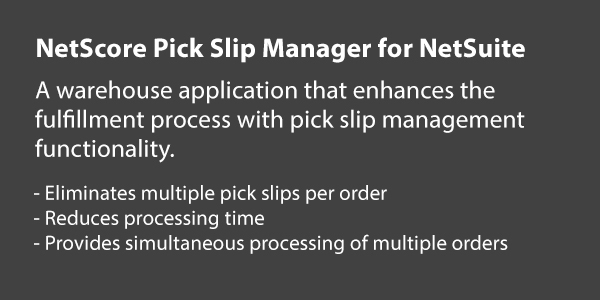 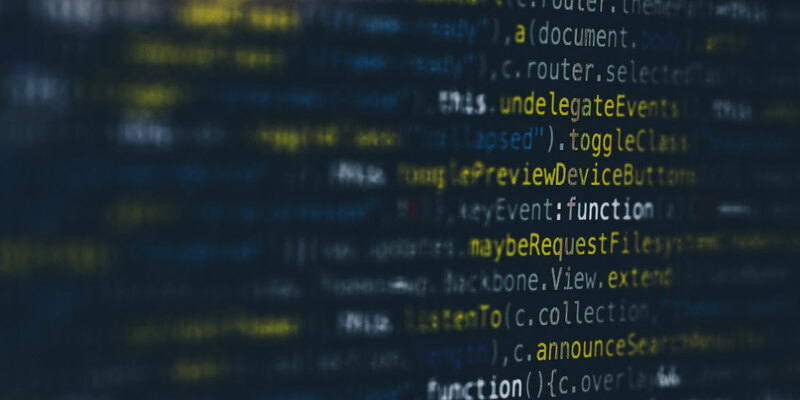 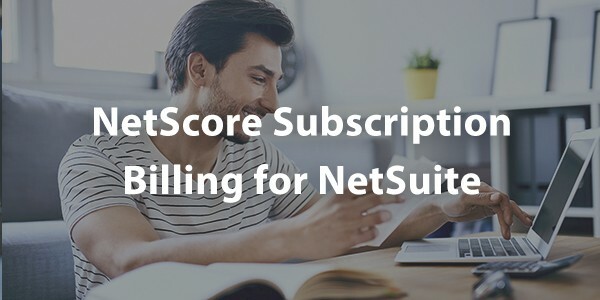 NetScore provides robust scripting customizations in conjunction with gap analysis that results in more scalable and effective solutions while following NetSuite leading practices. 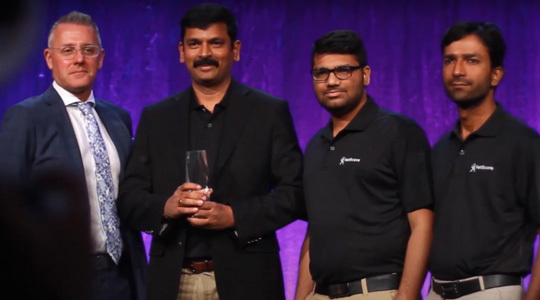 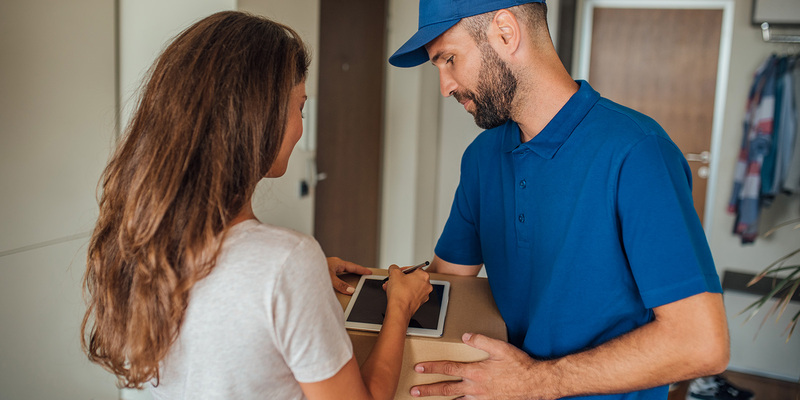 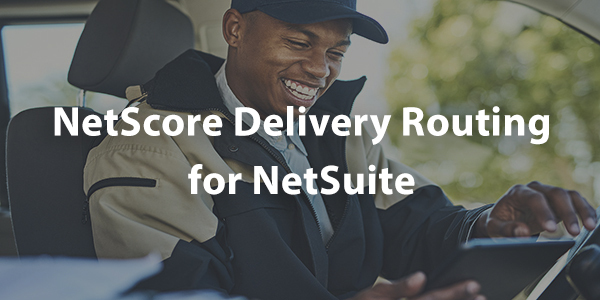 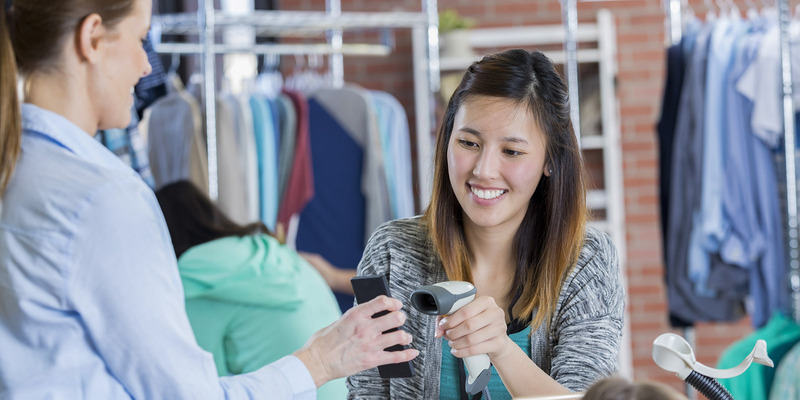 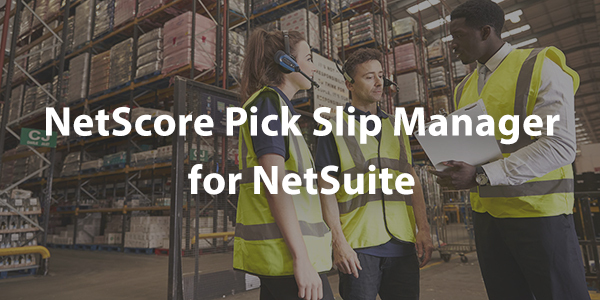 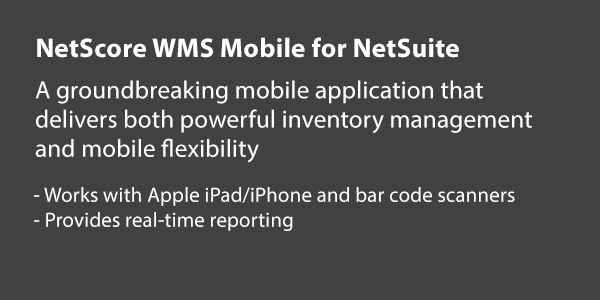 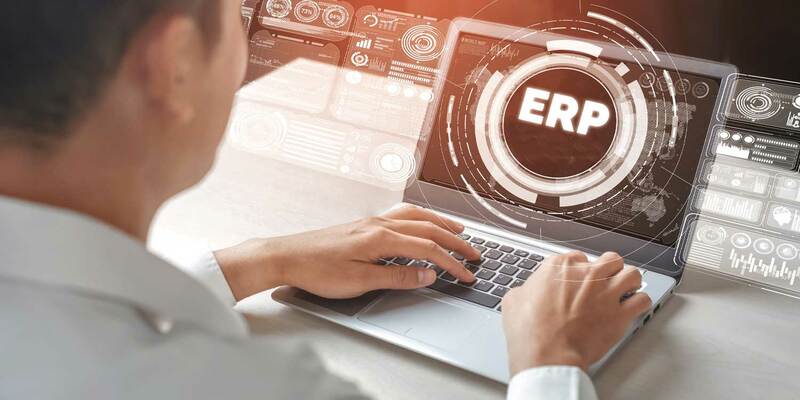 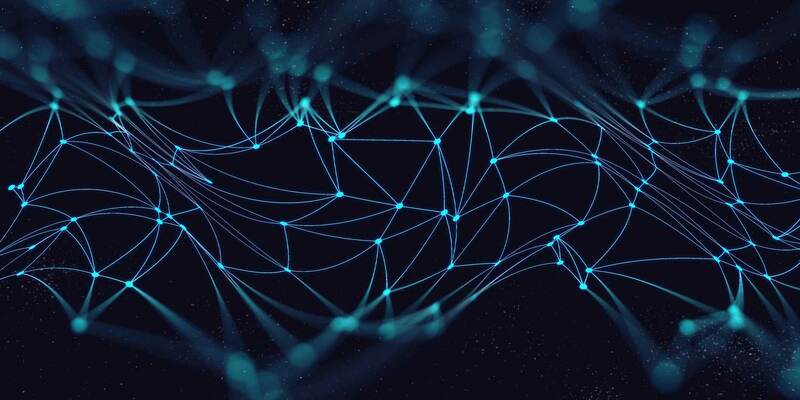 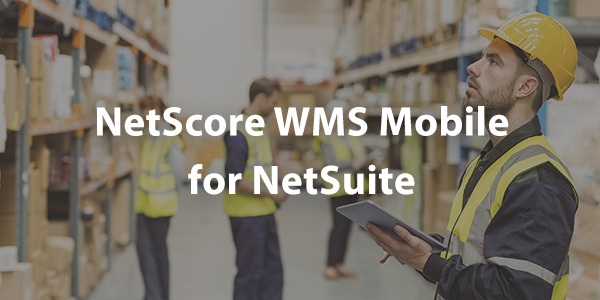 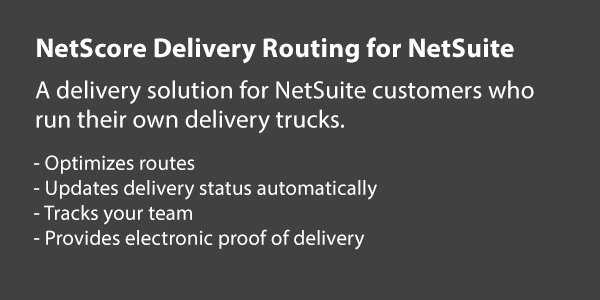 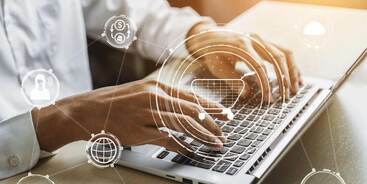 NetScore delivers high-quality, fully customizable solutions that connect NetSuite with marketplaces, web stores, shipping logistics, electronic data interchange (EDI) and other integrations.